Here at Foundations Church, we believe Saved People Serve People. Grab a red serve card in the Connect Center on Sunday, or go ahead and fill out the info form below so that we can help you find your best fit! Listed below are just a few of the ways that you can get involved serving at FC. FC Kids is for infants-5th grade. Every service is specifically designed for each and every child to have a chance to learn about Jesus on their level. Whether through crafts, games, worship, teaching, stories, or snacks, every child is cared for in a safe and fun environment. There is a large a variety of volunteer positions that makes all of this work! 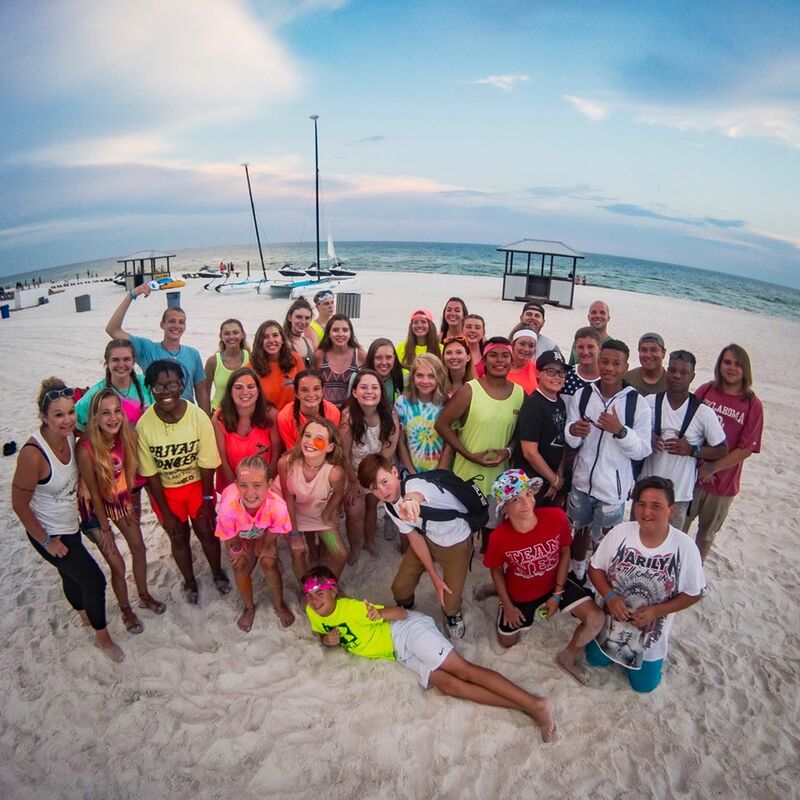 FC Students is for 5th-12thgrade, and meets on Wednesday nights @ 7pm, here at FC. Doors open at 6:30 for games, snacks, and time to hang out! FC Student Sponsors have an opportunity to mentor, befriend, and get to know some incredible students. We have opportunities all around FC that we need amazing volunteers to fill! Some of these positions include greeting people in the parking lot, making excellent coffee, being an usher, or helping out in the Connect Center. Our staff is constantly working to make FC a place where people can encounter Jesus and find community. As FC grows, we will continue to need volunteers to help with videos, running sound, live broadcast, graphics, social media, photography, and more. We don't require that you have any previous experience in media, just that you are willing to learn!